It's hard to believe but another school year has flown by and the start of summer camp is just days away. We have been hard at work training up and getting ready for the fun that lies ahead. There is still plenty of room in many of our camps, however, camps are filling quickly. So don't delay and reserve your spot by signing up today! 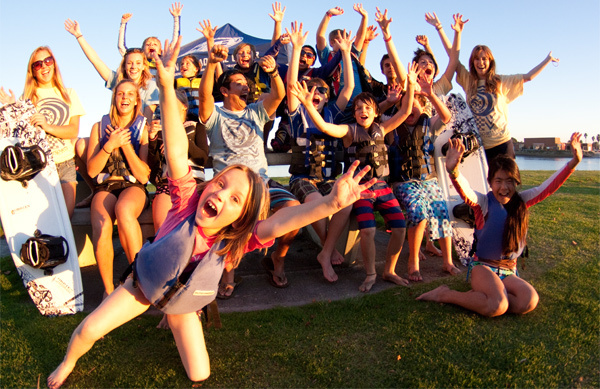 Register online at http://www.watersportscamp.com/ or by phone at (858) 539-2003.